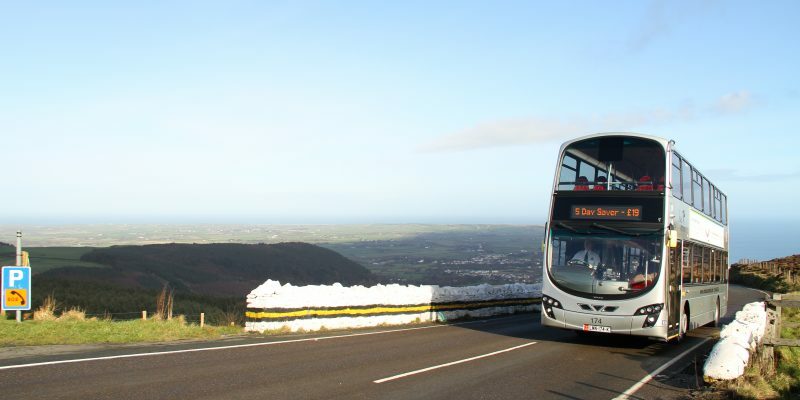 Ticketer ETMs have modernised Isle of Man Transport’s network, giving passengers the ability to use contactless payments, and helping operators to deliver more efficient services. 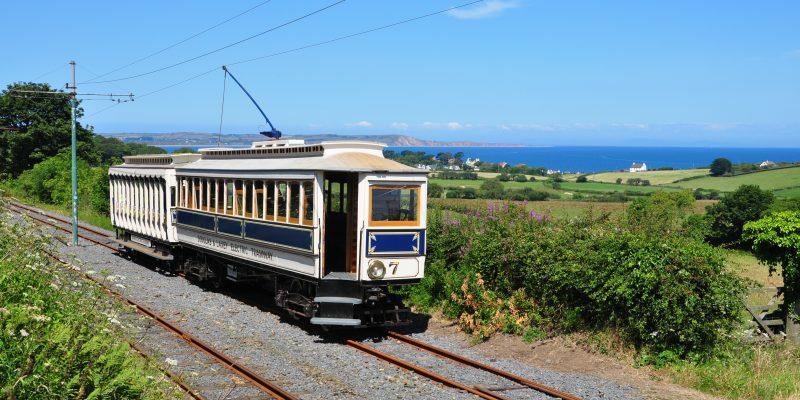 Isle of Man Transport wanted to enable contactless payment across their vast transport grid to meet the evolving needs of the island’s locals and visitors. Since the implementation of Ticketer ETMs, Isle of Man Transport’s revenue has grown over 50%, helping to improve their network design and increasing the number of contactless payments, crucial to capitalising on the busy tourist seasons. Isle of Man Transport is a government owned organisation with a diverse and unique network of public transportation services; which include buses, trams, steam railways and even horse-drawn trams. They needed a common ticketing system that could work across the whole of the island’s public transport network, and would suit the separate travel needs of both residents and tourists. We worked alongside Isle of Man Transport’s key implementation team, as well as Ian Longworth, Director of Public Transport, to deploy 80 on-bus ETMs, 10 non-bus static POS systems and 16 mobile handheld units that could be used across all their transport modes. This meant that every operator was able to report through a single, central portal and have access to modern systems, despite some being on steam railways dating back to 1874. Each ticketing device supported contactless payment methods, alongside Apple and Android pay and top-up card solutions, to ensure that the Isle of Man could meet the modern travel expectations of passengers. Once installed, the Ticketer ETMs helped to create a seamless payment process for passengers straight away. In the second week of operation, during the island’s famous TT races, they had over 5,000 contactless payments. Being able to offer contactless payments means that the Isle of Man can now offer their residents and visitors the same technology-enhanced travel experience as most major cities. This seamless ticketing technology has helped to reduce queues at busy times because of the convenience and speed with which payment can now be made. Additional features, including online top-up for smart cards, has reduced passenger dwell time at bus stops and stations, which has in turn, improved service punctuality. Isle of Man Transport can now use real-time data from our Schedule Adherence feature to manage their operational services, network design, and service provision for rural and local communities. They’re also planning to roll out this real-time travel information to their passengers with the Ticketer ZipTrip app later this year. 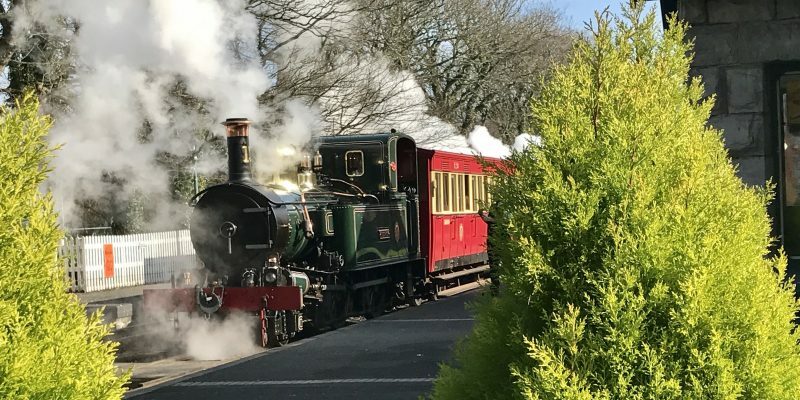 Isle of Man Transport can now create more engaging experiences with tourists by printing personalised offers on tickets. Since integrating comprehensive smart cards, they can now also offer commercial products tailored to commuters, tourists, concessions and school passengers.